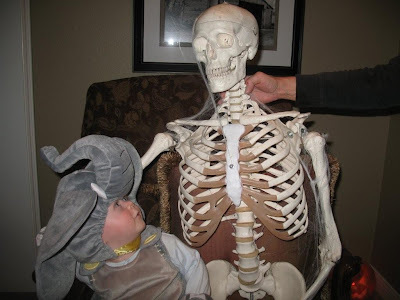 We had such a fun Halloween! 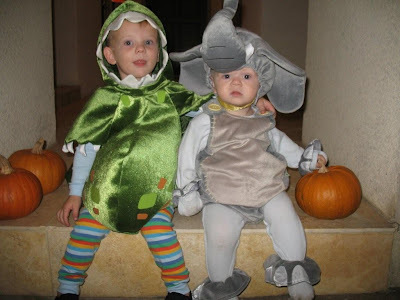 Asher and Owen went trick-or-treating together. 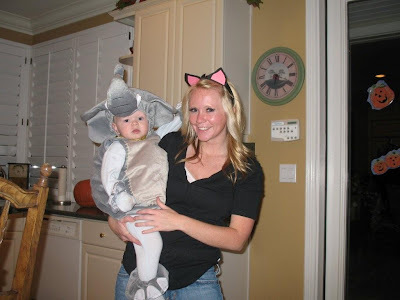 He loved his elephant costume, and to our surprise, he even kept his elephant head on!